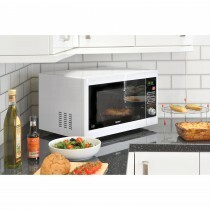 Innovative, powerful and hard wearing our microwave range have been designed with efficiency in mind. 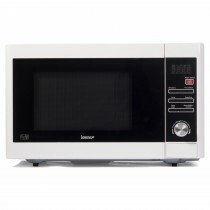 Our microwave collection also combine style with performance as they are designed by some of the world’s leading manufacturers including Siemens, Belling and Denby resulting in the renowned high quality craftsmanship provided by these huge electrical suppliers. 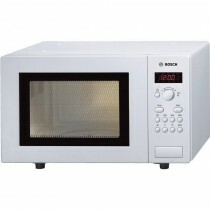 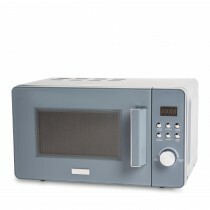 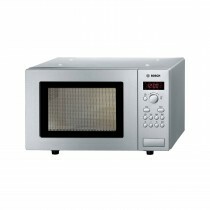 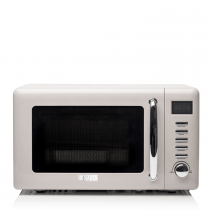 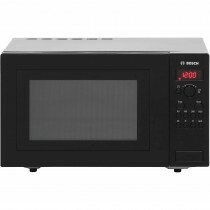 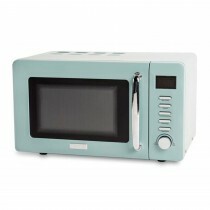 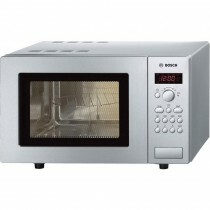 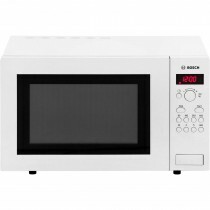 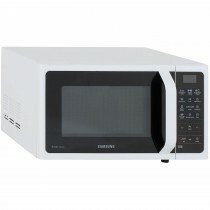 Varying in style, colour and functionality, we have a large range of microwaves on offer. 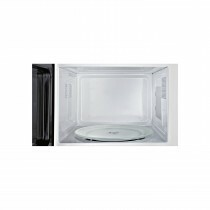 Browse our stainless stell & digital microwave range below.